Aleph IT can provide the best managed website services for your business. We can help you in managing your business all throughout its developmental stages and we can modify our services that will fit your future plans. Connect with our team of professionals who are expert web developers, web designers, coders and programmers, IT technicians and engineers, SEO specialists, creative writers, and marketing specialists. We deliver authentic and unique website services by using the latest technologies in the market. We understand that there are many online business owners who are too busy to learn and manage it on their own, which is why we are here to help you. Websites need consistent content updates, software upgrades, graphics improvement, and more. You can get a custom management service from us to ensure that your online business will run smoothly! We have what it takes to put your business in line with the latest trends and bring it to success. 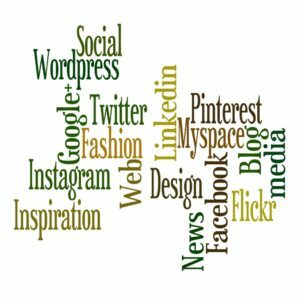 Our unique content strategies will surely put your business on top of the rank. We do tags optimisation, and content and focus keyword refresh. We also focus on HTML and architectural ranking factors like check and fix duplication, website audit and error fix, website speed increase, web directory, press release submission, broken link fix, and social bookmarking. If you want quality and fixed cost managed website services, call us now! Our team is always ready to improve your website functionality and design. It’s all made easy for you and your customers. This entry was posted in Aleph IT Services and tagged best website hosting services, website design services, website development services.